Stockholm looks out to the Baltic Sea. Boasting a 700 year-old history, the city is home to grand public buildings, palaces and has a rich cultural history. Stockholm is spread over 14 islands on the coast in the southeast of Sweden and it's world famous for being stunningly picturesque. It is surrounded by water and presents parkland, forest and beautiful views. 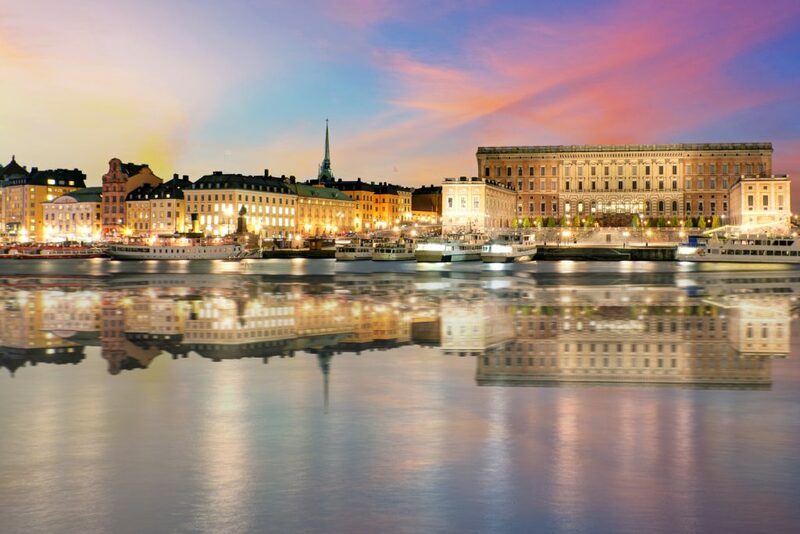 Discover the renowned Royal Palace, the City Hall, the Wasa museum and Skansen, gothic churches, Swedish design-ware shops and excellent cafés and restaurants. Your driver will meet you upon arrival and take you to Grand Hotel Stockholm, located in the center of the city, just in front of the Royal Palace. Gamla Stan (Old Town) is the historical center of Stockholm – here, in the XIII century, the protective tower of “Three crowns” was constructed and the city was formed. In the old city you will be immersed in an atmosphere from the Middle Ages. 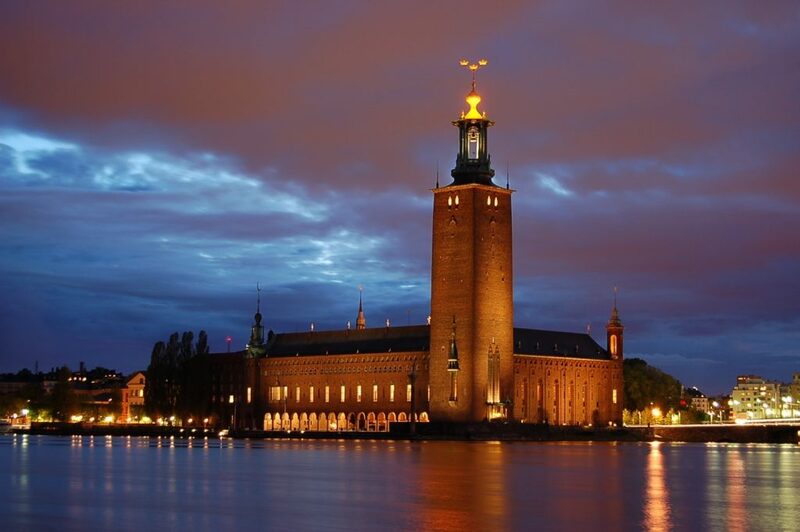 The Royal Palace is also located here, in the heart of Stockholm. 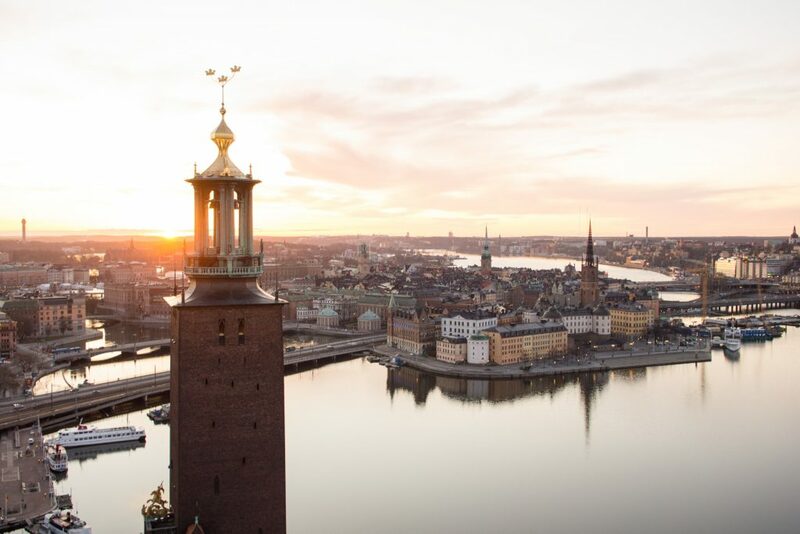 In the afternoon – departure for a guided tour from one of Stockholm’s most exciting rooftops! Just over 43 meters above the busy streets of Stockholm. Or if you like, try the roofs in Sundsvall, an extraordinary experience at the north side of Stora torget. Dinner in one of the restaurants in the city. You will explore some of the 24,000 islands in the Stockholm Archipelago. 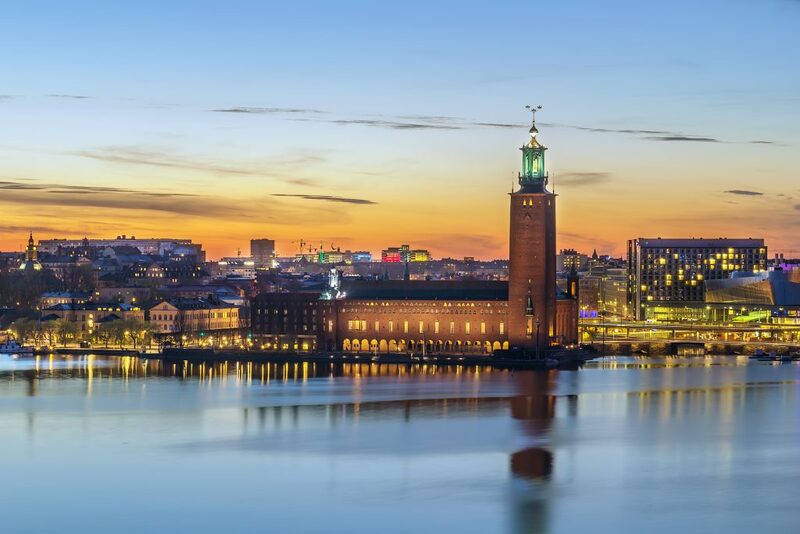 Most are uninhabited and set in one of the world’s most beautiful natural areas in Europe, yet only an hour away from the center of Stockholm. The tour is 2,5 – 3 hours, just right to experience the best of what our beautiful archipelago has to offer. On board, our guide will tell you all about what’s typical about the Stockholm archipelago in a very inspiring way, making the journey a beautiful and informative outing. 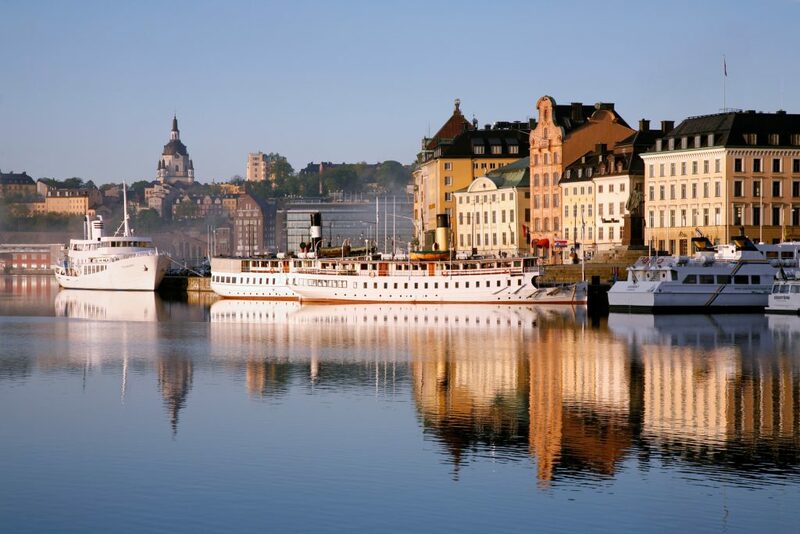 You will travel with either m/s Östanå I, built in 1906, or s/s Stockholm, built in 1931. Both are classic pearls and well-known elements in the archipelago. On board, the cafeteria serves hot and cold drinks and sandwiches, salads and pies. Today your guide and driver will meet you and together you will take a trip to Drottningholm (3 hours), where you will experience a historic milieu of the highest international standards. Drottningholm Palace is on UNESCO’s World Heritage list. It is the most well-preserved royal castle built in the 1600s in Sweden and at the same time it is representative of all European architecture from that period. The Palace is Their Majesties the King and Queens permanent home residence. The rooms in the southern wing of the palace are reserved for this purpose. The rest of the palace and grounds are open to the public year round. Day at Djurgarden island in Stockholm – visit to Skansen open-air museum and Vaasa museum. Skansen is the world’s first open-air museum, founded in 1891. 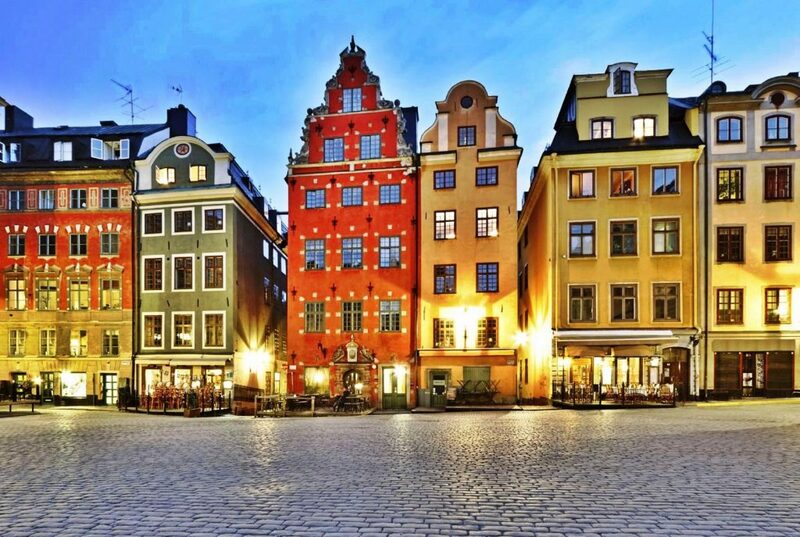 Here you can stroll through five centuries of Swedish history, from north to south, with a real sense of the past all around in the histori­cal buildings and dwellings, peop­led by characters in period dresses. Then you continue to Vasa Museum. The Vasa is the only preserved 17th-century ship in the world, and a unique art treasure. More than 95 percent of the ship is original, and it is decorated with hundreds of carved sculptures. The 69 meter-long warship Vasa sank on its maiden voyage in the middle of Stockholm in 1628, and was salvaged 333 years later in 1961. For nearly half a century the ship has been slowly, deliberately and painstakingly restored to a state approaching its original glory. The three masts on the roof outside the specially built museum show the height of the ship’s original masts. Today the Vasa Museum is the most visited museum in Scandinavia, with over one million visitors every year.